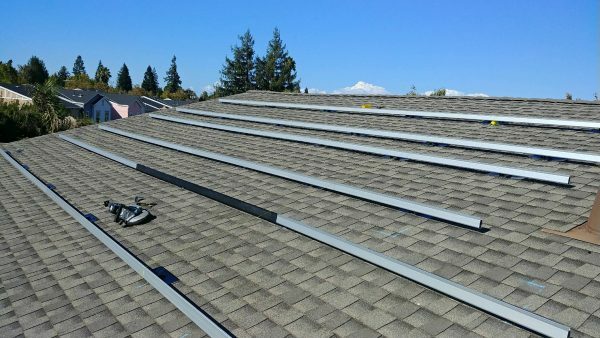 Earth Electric installed this 8.25kW system in Cupertino in August, 2017. The customer chose LG 330W panels and a SolarEdge 7.6kW inverter for their system. 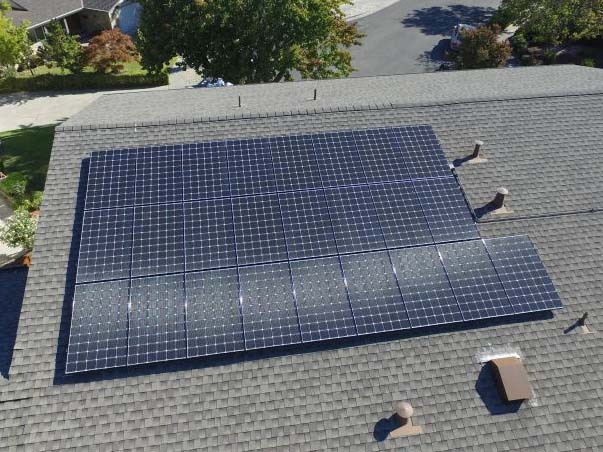 At Earth Electric, we know that a solar system isn’t one-size-fits-all. There are tons of solar panel manufacturers out there. How will you know which brand to choose? The amount of choices may seem overwhelming, but we’re here to help. We’ve installed many different solar panels from many different companies, so we can help you decide! What are you looking for in you solar panels? Do you value aesthetics, efficiency, cost, or reliability? 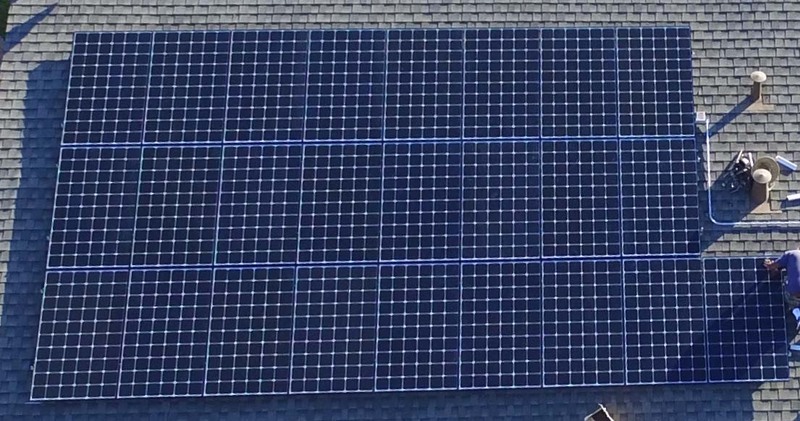 We’ll recommend the best panels for you depending on your answer to these questions. Give us a call today to discuss your future solar system!